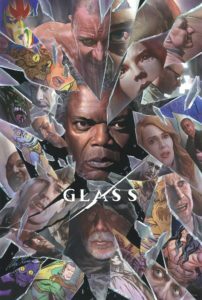 Is M. Night Shyamalan’s Glass a fitting end to the trilogy that began with Unbreakable and continued with the surprise hit Split? 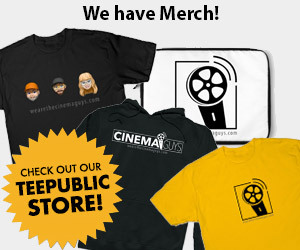 Listen as The Cinema Guys dig into the film. To start it off each of them act out their very own top three personalities in a very different edition of “Top This.” Please note, The Guys are just having fun and there is no intent to offend or marginalize anyone. Hope everyone enjoys this week’s fun and silly ride!